The NEX makes the true-fullscreen display dream a reality, at an accessible price. For achieving that boundless display, Vivo seems to get the most of the parameters right. 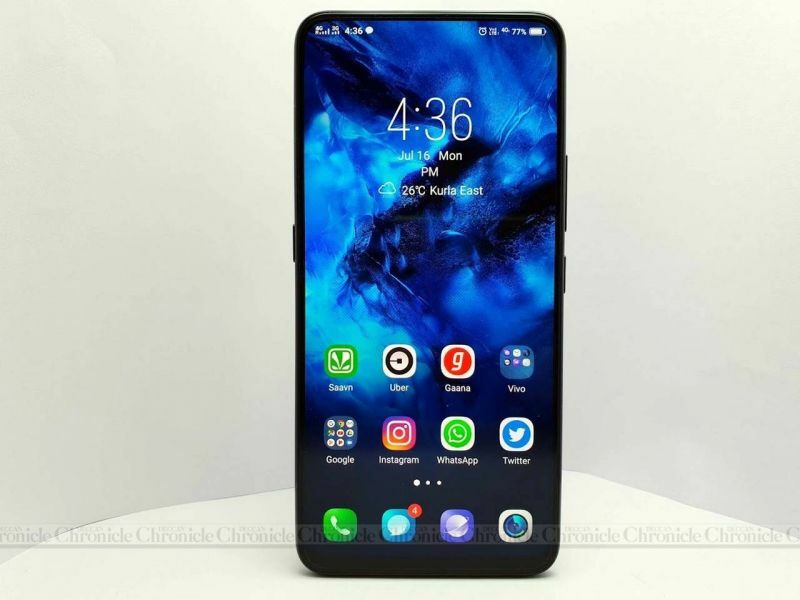 When Vivo showed the APEX concept a few months ago and geeks and nerds were ‘wowed’ by the new cutting-edge features. It was the most unbelievable feat from Vivo — a name you wouldn’t usually associate with innovation in the smartphone arena. 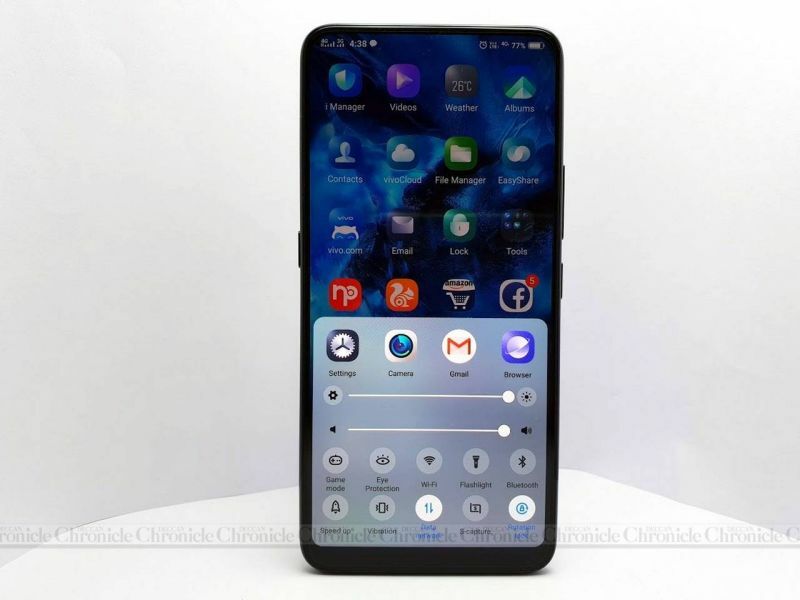 However, Vivo pulled up its sleeves and gave the world NEX — the commercially viable form of the APEX. 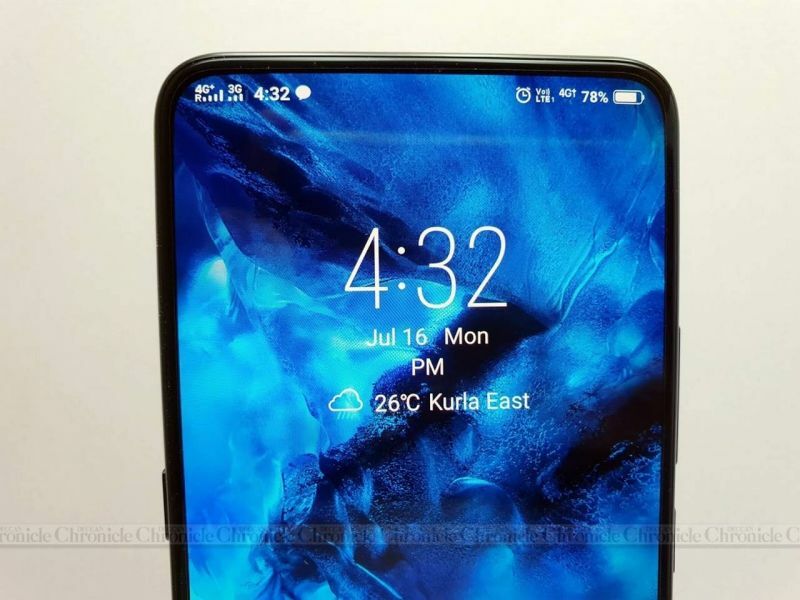 The best part is that Vivo has brought it to the Indian market in a very short span of time, cutting down the wait time for smartphone geeks. Launched at just Rs 44,990, the NEX sits right under the flagship offerings from established brands. Sounds pricey for a Vivo, but when you consider what the NEX has on offer, it seems like a huge bargain. 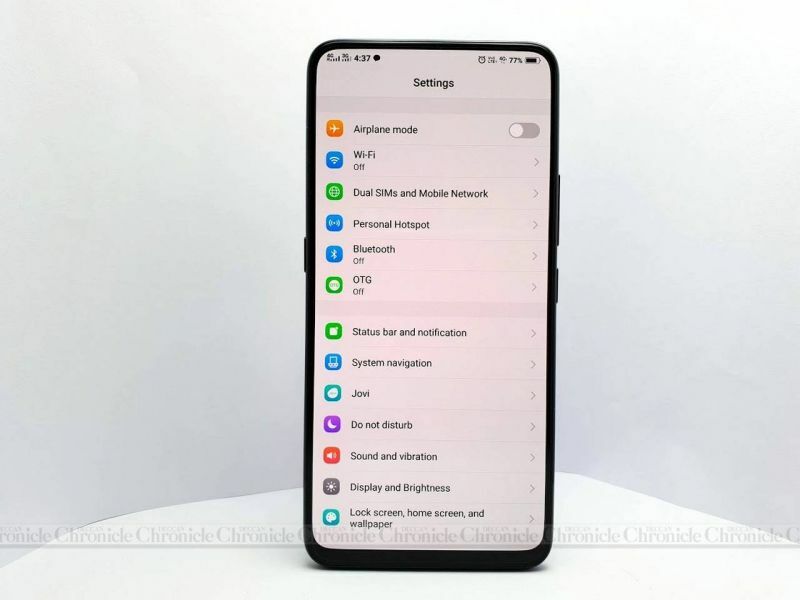 Therefore, we will put the Vivo NEX through its paces in our full-blown review ahead. Since that’s going to take some time, we jot down our first impressions of this futuristic marvel. 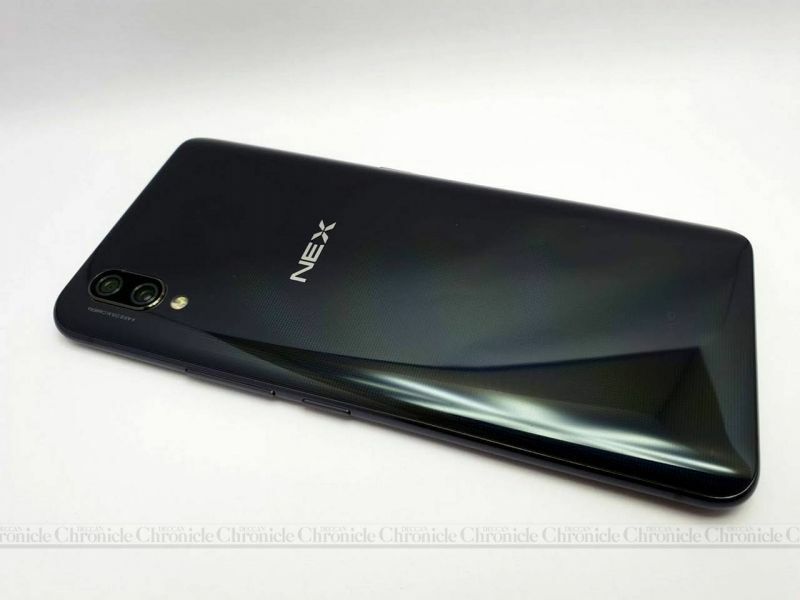 Unlike conventional narrow-bezel flagships, the NEX commands unparalleled attention, especially with a truly-bezel-less display. Admire it! — there are absolutely no bezels on top or sides. There’s hardly a noticeable chin either — actually, there’s one, but the bulk of it has been cleverly hidden to make it invisible. From up front, it looks like a slab of glass. Flip it around and there’s a rather conventional design — a vertically-aligned dual camera setup residing on the left corner. The rear panel is an all-glass affair, reinforced with Corning’s Gorilla Glass. At first glance, the rear doesn’t appear as striking as the front. However, hold it at a different angle and a unique laser-etched dot-like pattern shimmers with rainbow colours, which cleverly drives the attention away from any smudges. 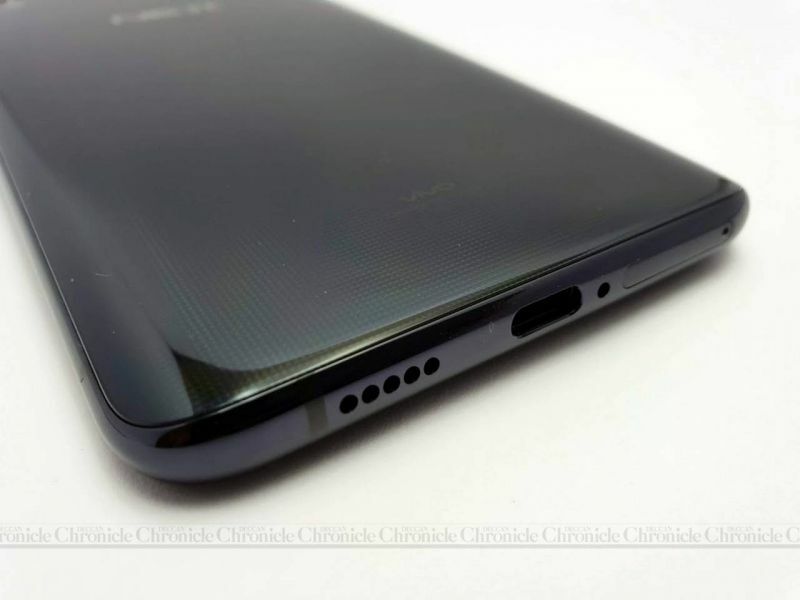 The rest of the form factor is pretty familiar — volume and power buttons to the side, and a 3.5mm headphone jack on top (bravo Vivo). 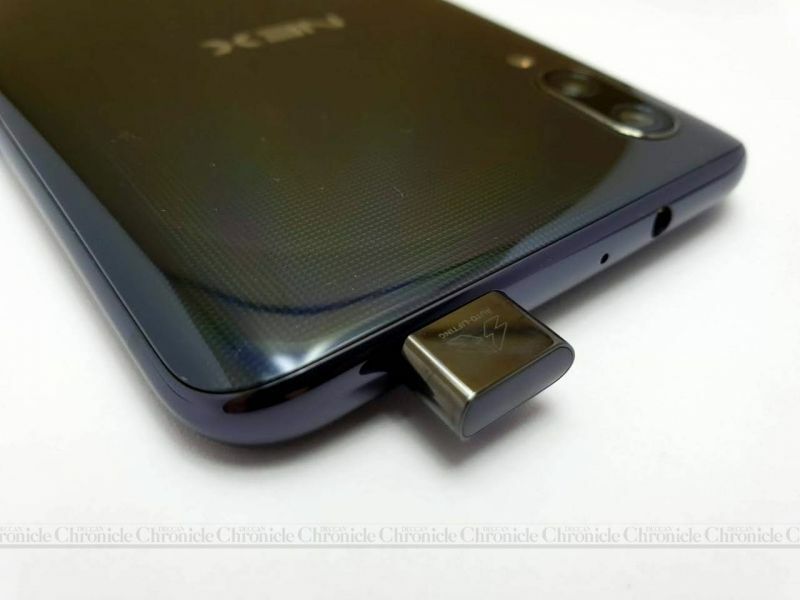 This is also the first time you will see a USB Type-C port on a Vivo. And yes, there’s a third key sitting opposite to the power button, similar to a Bixby button on a Galaxy — this is shortcut key to Google Lens and Assistant. However, just like the S9+, you can't remap it either. When it comes to the display, the massive 6.5-inch Super AMOLED display is the NEX’s highlight. It sure looks amazing, with vibrant colours and contrasts. With no notch and negligible chin, it delivers an awe-inspiring viewing experience. 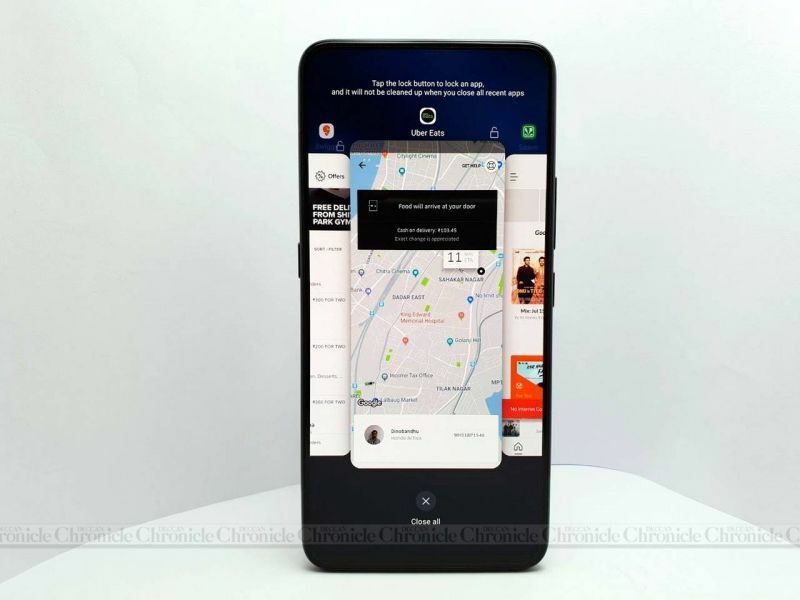 In order to achieve a fully immersive display, Vivo sacrificed elements that usually take up space on top of the display, which usually made its way into the notch on other phones — essential sensors and the front camera. While there are technologies in the market that can hide the sensors, the front camera is yet to see some major innovation in this regard. Hence, Vivo got rid of it from the face of the phone and cleverly hid it — within a motorised sliding mechanism. A moving part on a smartphone isn’t pleasant to the nerds — it is plainly not a robust setup. But Vivo is banking on it. However, despite its complications, it’s undeniably one of the coolest bits of the NEX. In fact, the moment we received it, the first thing we did was hit the camera app and switch to the selfie mode. Whether you are 9 or 90, you will agree with us that a pop-up camera is irresistibly cool. You can watch the selfie camera go up and down all day. To make it seem cooler, Vivo has even incorporated special sound effects through the loudspeaker to accompany the action. Despite all the flashy bits, the NEX is unmistakably a flagship-class Android smartphone. Vivo makes sure that NEX owners get the best of smartphone experience with a Qualcomm Snapdragon 845 chip, paired along with 8GB of RAM and 128GB of onboard storage. 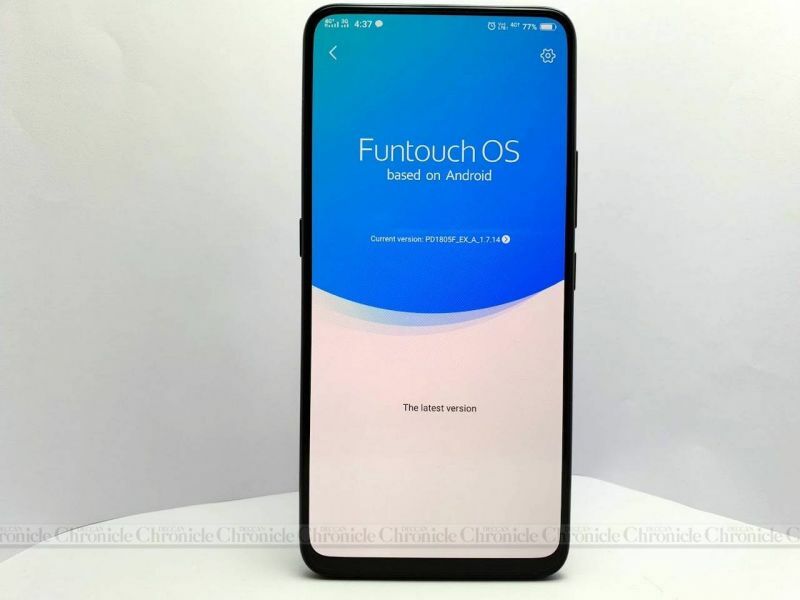 Similar to Vivo X21, FunTouch OS is featured here and is loosely based on Android 8.1 Oreo. 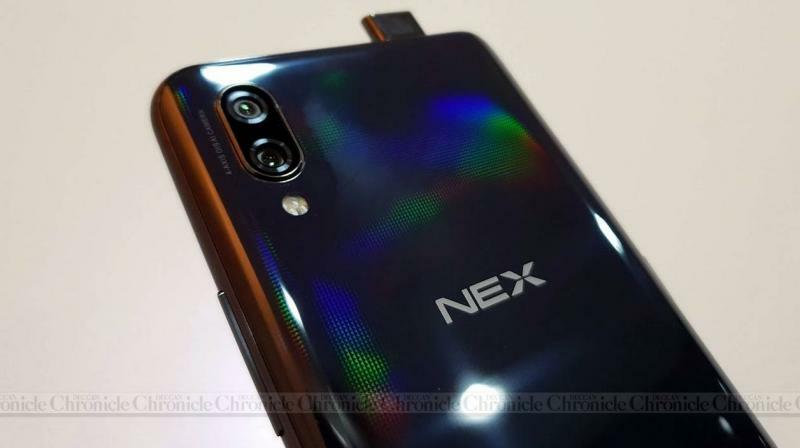 The NEX also gets an in-display fingerprint sensor, just like the X21. 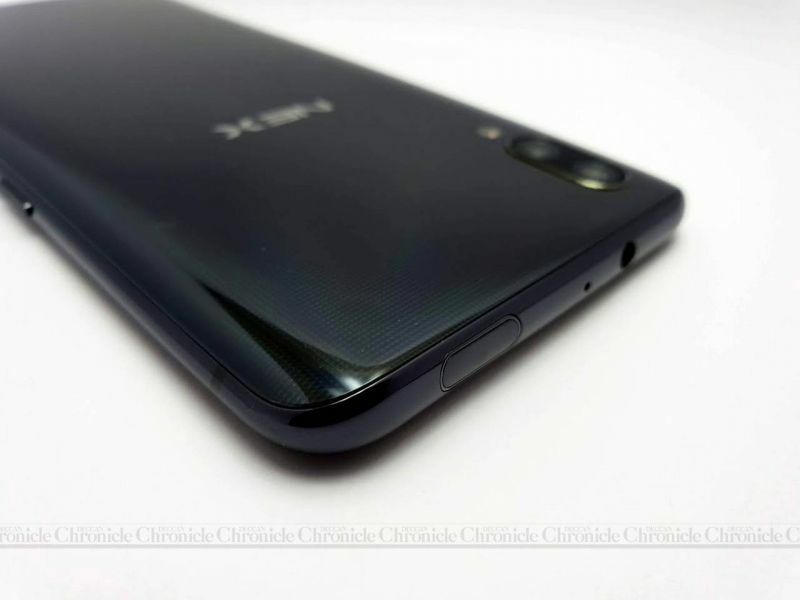 However, during the initial days, it certainly feels underperforming (slower) as compared to the X21; maybe Vivo will fix it with a software update considering our unit is one of the pre-production units. Rest of the NEX feels fast, owing to the beastly chip underneath. 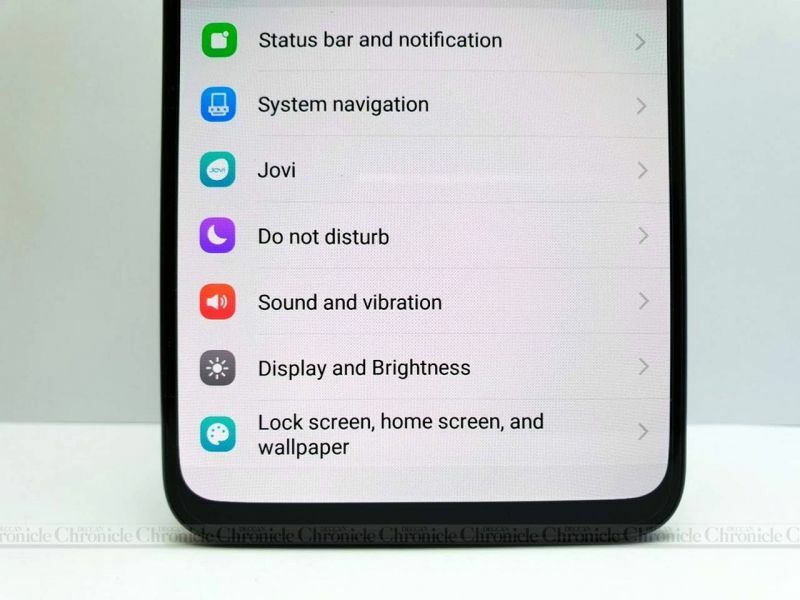 As has been the case with previous Vivo phones, stock Android enthusiasts would struggle to acknowledge the UI. FunTouch OS still takes truckloads of inspiration from Apple's iOS and offers a completely different take on Android. The Indian version comes pre-loaded with Google apps and services, but misses out on the Jovi virtual assistant from the Chinese variant. We will reserve our judgement for later, as the NEX is scheduled to get several updates ahead. The optics are well taken care of as well. 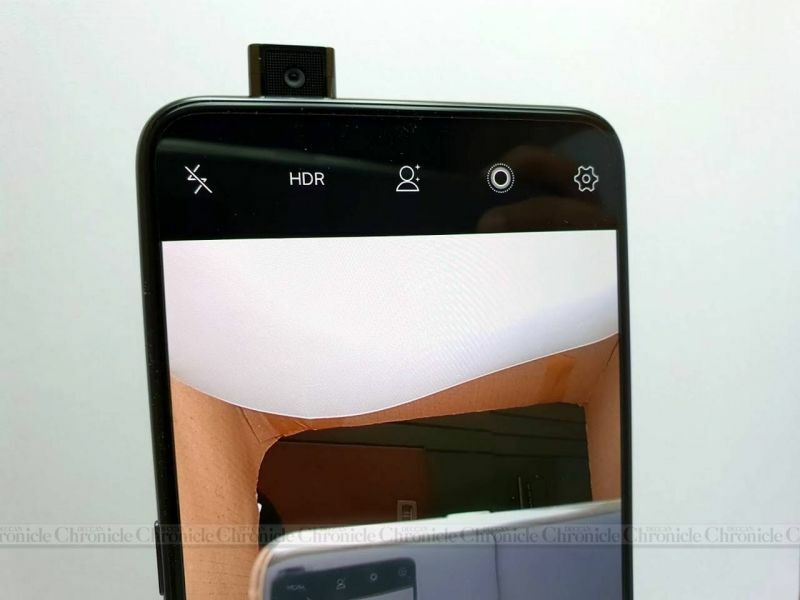 The rear dual camera setup consists of a 12MP+5MP unit, where the primary 12MP sensor has an aperture of f/1.8, a 1/2.5-inch sensor, 1.4µm pixels and backed by 4-axis Optical Image Stabilisation. The second sensor only takes care of depth sensing. The front 8MP sensor with its f/2.0 aperture seems pretty standard on paper. 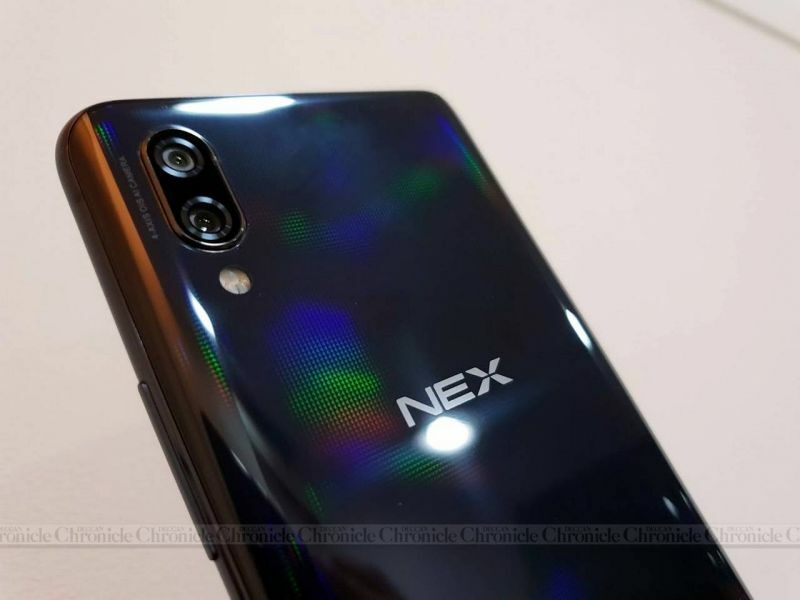 All the cameras are assisted heavily by AI — during our brief moments with the NEX, we found the photos to be enhanced — from both the front and rear shooters. The rear camera is noticeable good in low light, but tends to overexpose areas at most times. The front camera softens the photos, but still produces good results. We shall wait for a few more updates ahead to give out our verdict on that. To wrap this up, the NEX comes across as an extremely impressive smartphone from Vivo. 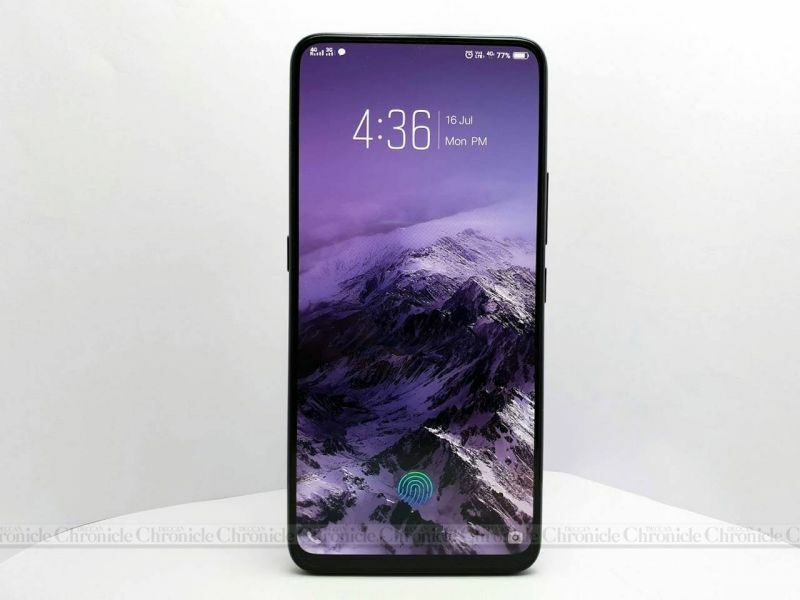 For achieving that boundless display, Vivo seems to have gotten most parameters right. The pop-up camera is cool but does bring with itself concerns of durability — after all, moving parts and smartphones are usually not on friendly terms. 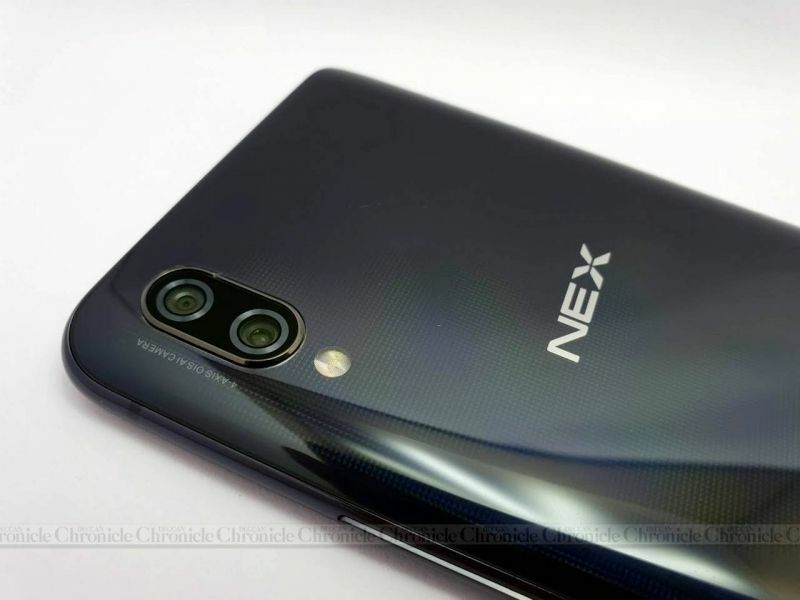 Barring that, the NEX with its flagship-class specifications has certainly got our attention. 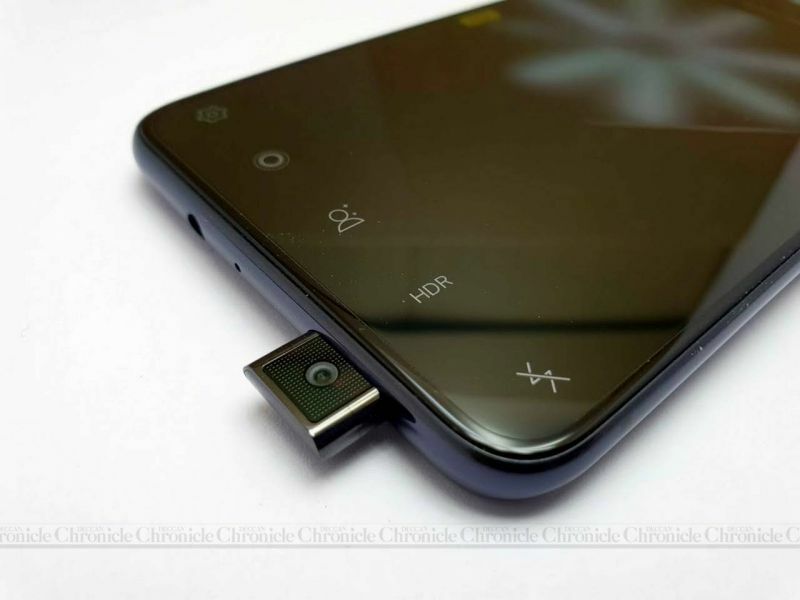 Stay tuned for our full Vivo NEX review ahead.